Lenovo K3 Note is Lenovo’s most successful flagship phone now a day. The manufacturer has many popular in India. Indian Android users have been a fan of Lenovo for quite a long time. Google same day ago launched their new android 7.0 nougat ROM. Now a day many people want Android 7.0 Nougat For Lenovo K3 Note. Much developer works on this device. 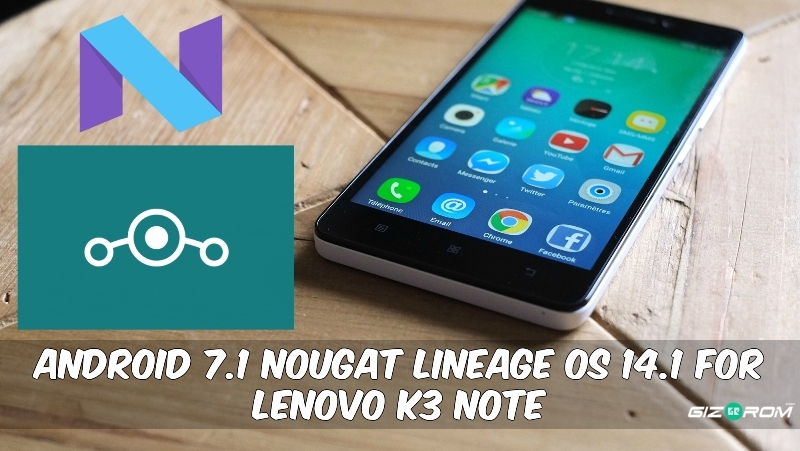 After too much waiting now, a developer made Lineage OS 14.1 For Lenovo K3 Note it comes with Android 7.1 version. As you know that cynogenMod closed there all service like making much custom ROM and Nightly builds. However, a company purchased caynogenMod name is Lineage. It now rebranded as LineageOS. Lenovo K3 Note launched with their customized Android UI called Lenovo Vibe 2.0. But everyone not likes this customized version of Android. 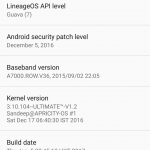 Also, it gives you latest version of Google Android 7.1 nougat for Lenovo K3 Note. It builds on stability and performance. We know CyanogenMod best custom ROM for any device. So, if you like this then download it. 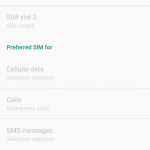 LineageOS 14.1 is a custom ROM that’s why you can flash it via TWRP recovery. If you new to the process, then please follow the instructions below. 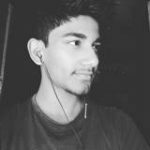 Flash this Lineage OS 14.1 for Lenovo K3 Note and enjoy the experience of nougat with more gaming, stability experience lets go to the instructions…. 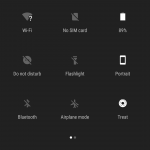 Download Lineage 14.1 ROM and Gapps from below. Download “Lineage 14.1 ROM” and “Gapps” & Copy It To SD-Card. Select Lineage 14.1 ROM File From The List To Flash It.